Our Ambassadors do invaluable work in country, supporting the sustainability of cricket and health message delivery. A monthly donation helps us plan and sustain long term delivery, giving our Ambassadors security and the schools they work with consistency of support. Just £5 a month would cover the cost of maintaining and replenishing cricket equipment for one ambassador, for use across 10 schools. £10 a month pays for a regular session in a school each week, allowing students to grow and develop their understanding of cricket and HIV. Set up a monthly donation through Virgin Giving. On average, the cost of supporting an Ambassador in country for a whole year is £1,500. Sponsoring an ambassador on a one-off or ongoing basis allows us to plan and grow our ambassador workforce, which is crucial to the ongoing development of CWB’s work. You, your club or your company can sponsor an ambassador – contact info@cricketwithoutboundaries.com to discuss a way to do this that works for you. One off donations can help cover costs of things, both big and small, that help make our ambassadors more effective in country. £50 can buy enough tennis balls to last a coach for a year – these are crucial to making sure lots of children get lots of goes! Make a one off donation through Virgin Giving. 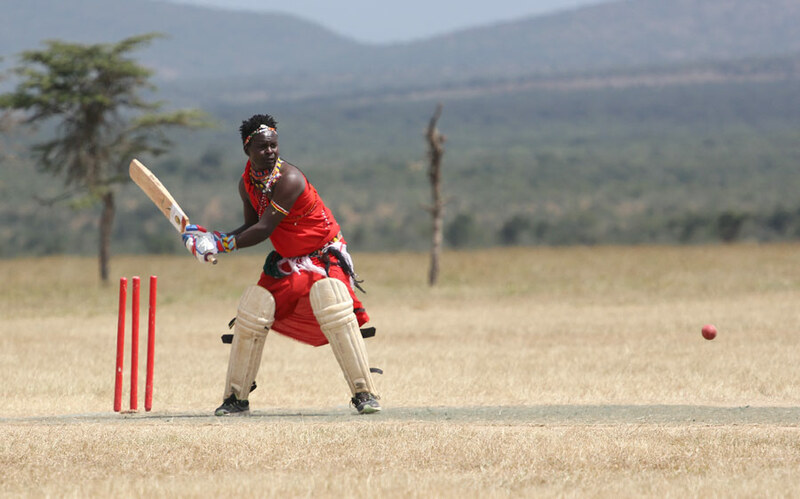 Benjamen Seko Olemamai is a player and member of the Maasai Cricket Warriors, a group of young Maasai men who use cricket to empower the youth in Maasai communities of Kenya. 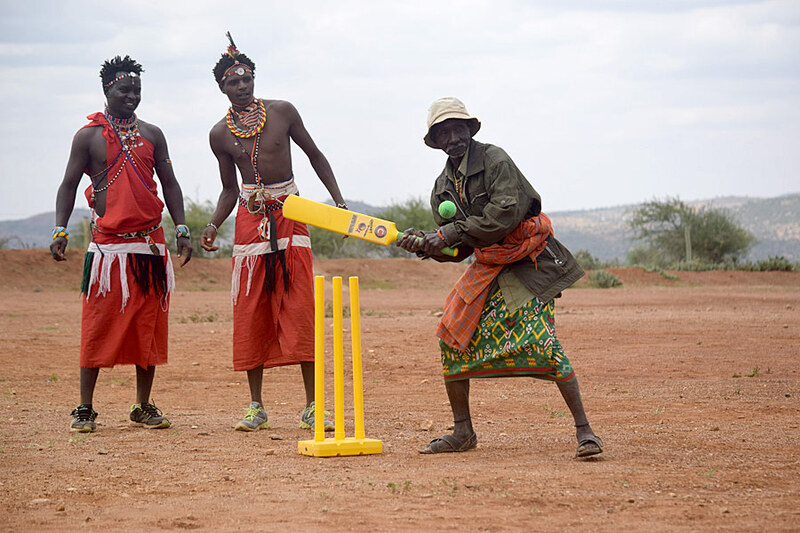 Using cricket the Maasai Cricket Warriors tackle important issues of HIV and AIDS prevention and awareness, conservation, prevention of substance and alcohol abuse and gender equality, which includes ending Female Genital Mutilation (FGM). Benjamen’s sister was one of the first young women in their community to be saved from the cut, thanks to the advocacy of Benjamen and his brothers, including Daniel who is also a CWB coach and Maasai Cricket Warrior. Benjamen has played cricket since 2007 and played in the Last Man Stands tournament as a representative of the Maasai Cricket Warriors. He was introduced to coaching by Cricket Without Boundaries, and has done introduction, level 1 and level 2 coaching courses. Benjamen started volunteering as a coach four years ago with CWB, working on both FGM and HIV projects in the Laikipia area. He credits his development as a coach to the array of coaches he has had the opportunity to work alongside, including CWB coaches. When CWB came to appoint an ambassador to lead on the FGM work in the area, Benjamen was an obvious choice.